As the holy month of Ramadan reaches its last days, Muslims around the world start preparing for Eid-ul-Fitr celebration. 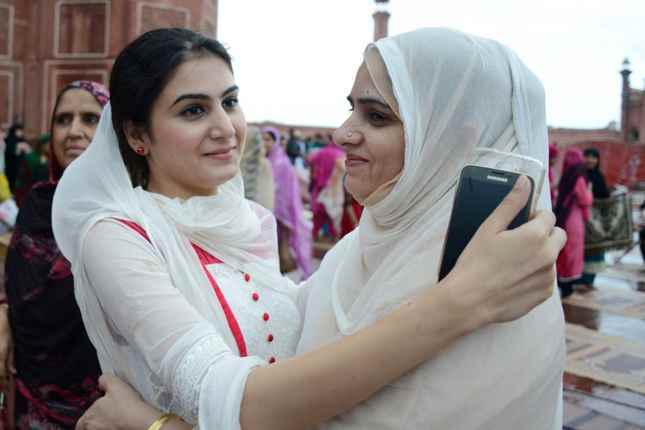 For many Muslims Eid is a time of joy and happiness that is celebrated by wearing their best clothes and going out to meet friends and relatives. 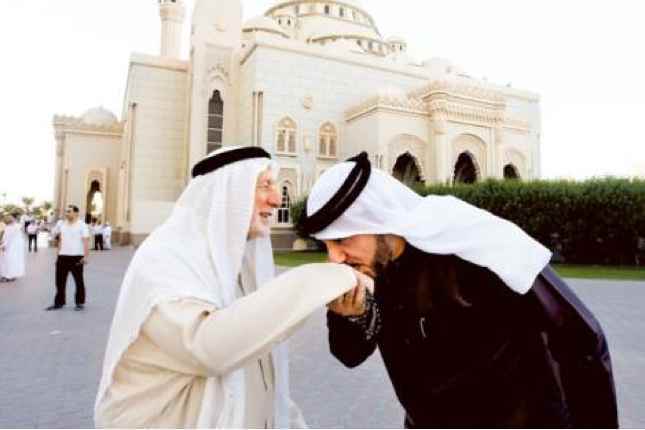 It is a well-known tradition from Islamic history and is also encouraged by Sunnah. Prophet Muhammad was known to wear his best cloak on Eid. Every Culture has its own style and traditional dresses. For instance in Pakistan men & women wear their traditional Shalwaar Kameez. In Indonesia, women wear the Kebaya dress and Kerudung hijab. In the west, this diversity can be seen all in one place on the day of Eid as Muslim communities from diverse cultural backgrounds gather for Eid prayer at the same place. 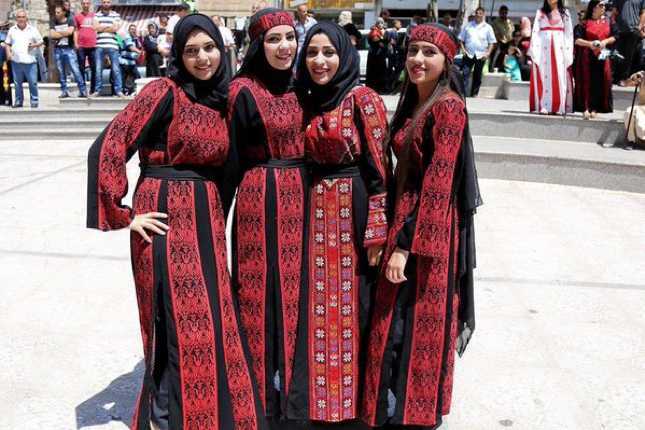 1- Women in Palestine wearing their traditional dress with intricate red thread embroidery and decorated with small mirrors. The dress is known as “Thube”. 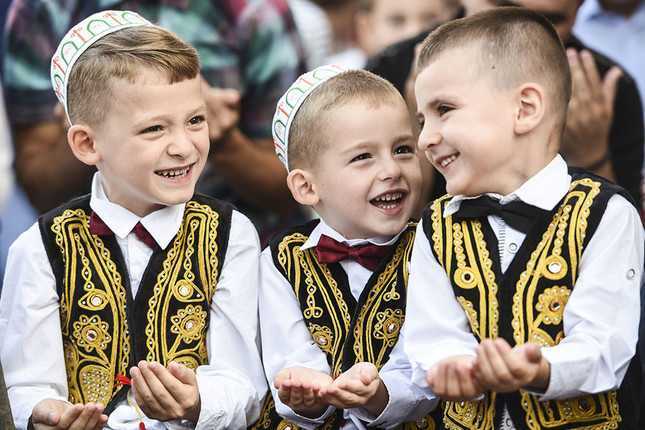 2- Muslim kids in Kosovo taking part in a prayer during Eid celebration wearing black waistcoats decorated with gold threads and bow ties. 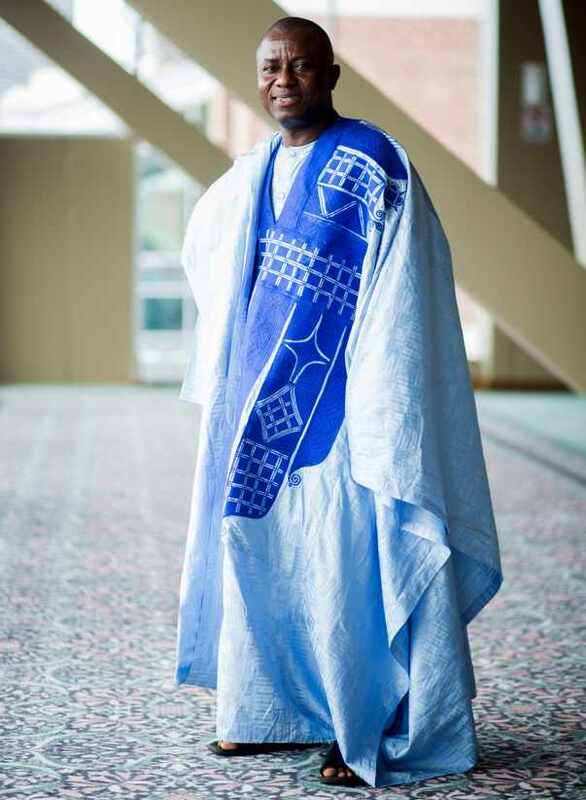 3 - This man is wearing a traditional long dress from Ghana. 4- Malaysian women greeting each other on Eid-ul-Fitr adorned in bright colored headscarves (hijab) and long gowns. 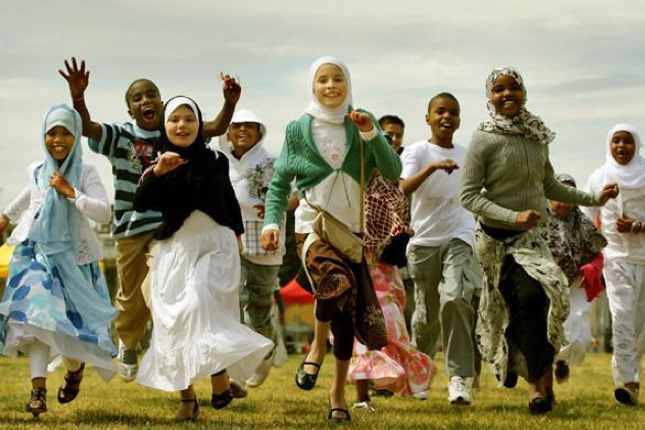 5- Young Muslims from diverse Islamic cultures celebrate Eid-ul-Fitr in Australia dressed as they please. 6- Women in China celebrate Eid-ul-Fitr in the traditional Muslim attire i.e. a headscarf (hijab) and a cloak. 7- Muslims in U.A.E. greet each other on Eid-ul-Fitr day. Men are wearing their traditional headgear ( keffiyeh ) and a cloak ( thobe ). The dress is uniquely common and worn by the men in the Arab countries. 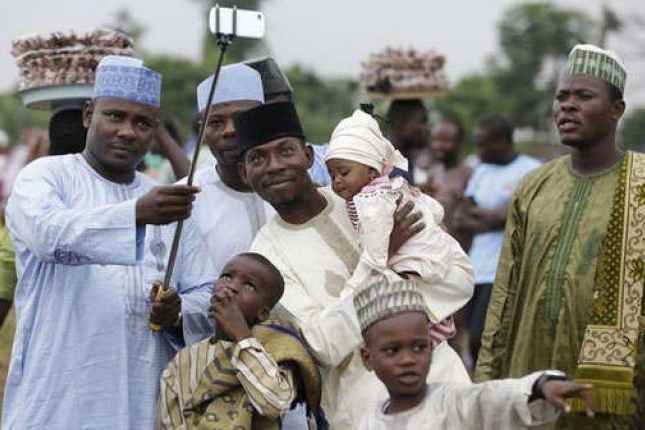 8- Kenyan Muslim men snap a group selfie on the day of Eid-ul-Fitr. Both the adults and kids wear a traditional headset and a cloak ( Thobe ). The color of the headset is usually in alignment with the color of the clothes. 9- Muslim Women in the Philippines wear colorful headscarves and long robes. 10- Women in Pakistan dress up for Eid-ul-Fitr in their traditional clothes i.e. shalwar kameez. The outfits are usually embellished with intricate designs or embroidery in other cases. Did we miss any culture here? Send us your Eid pictures on Facebook and get featured on our Facebook page this Eid.